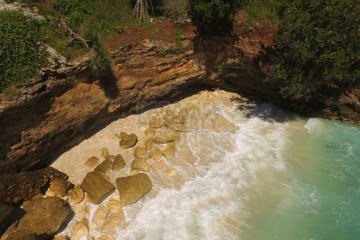 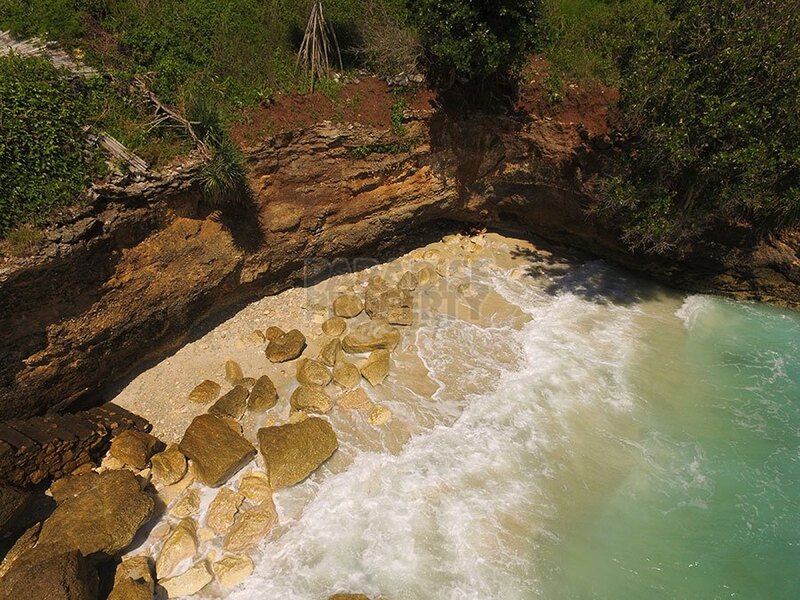 Premium Waterfront Vacant Land 4 Lot Subdivision On Nusa Cenigan - Number 1 Location On the Island. 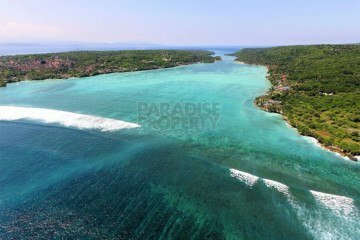 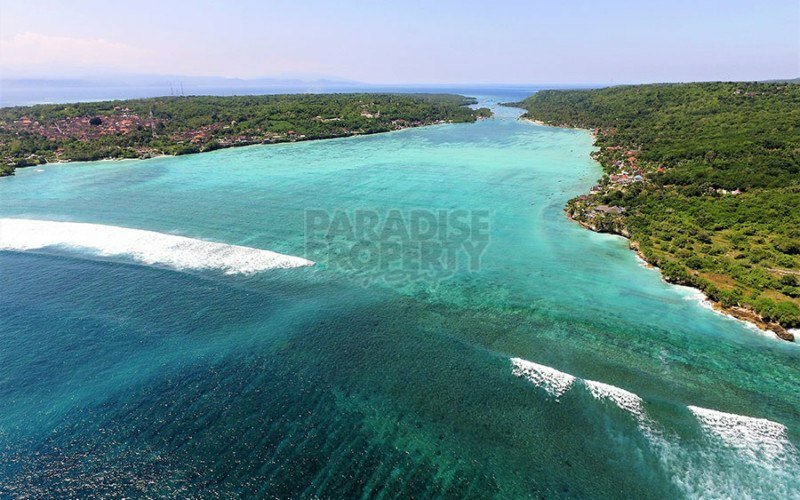 Home » Land » Premium Waterfront Vacant Land 4 Lot Subdivision On Nusa Cenigan – Number 1 Location On the Island. 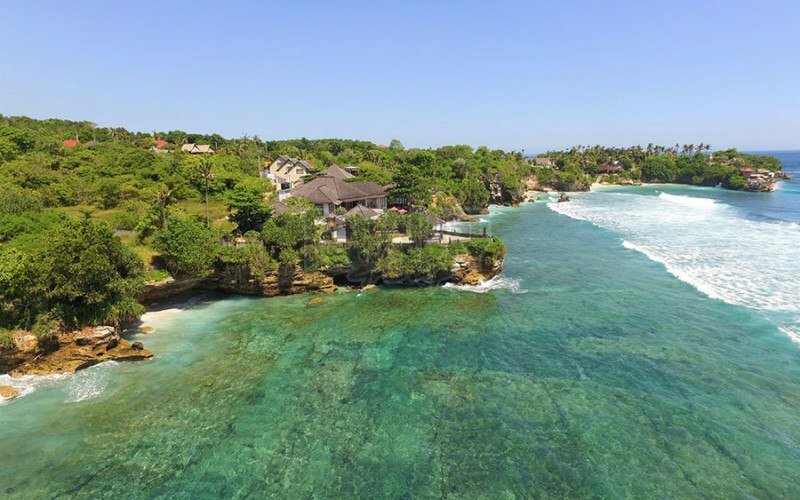 Captivating sunsets, the therapeutic sound of the rolling waves and stunning, uninterrupted views of the ocean, the sunsets, the left hander at Mahana Point and back to the shores of Bali in the distance. 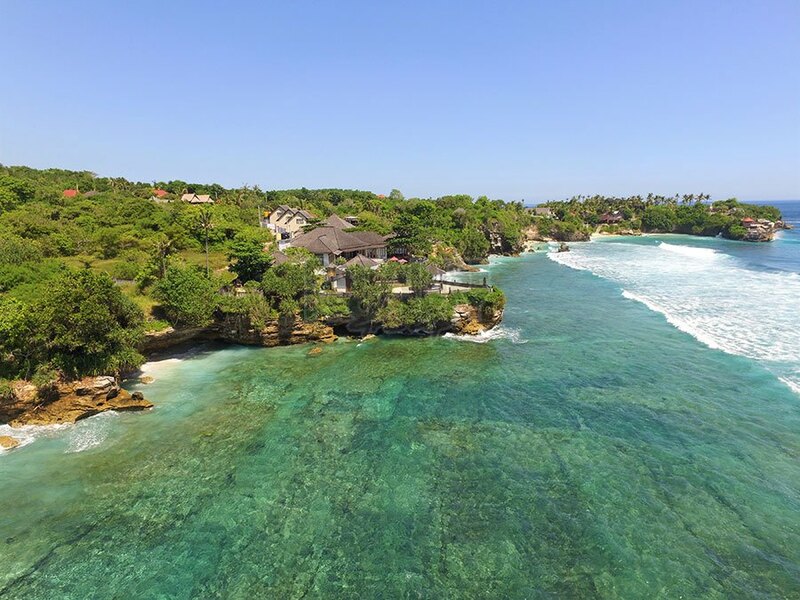 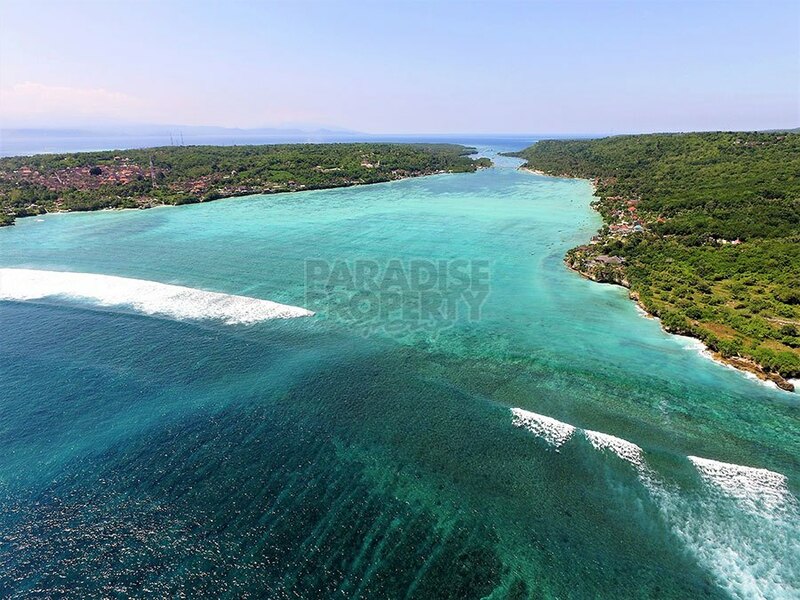 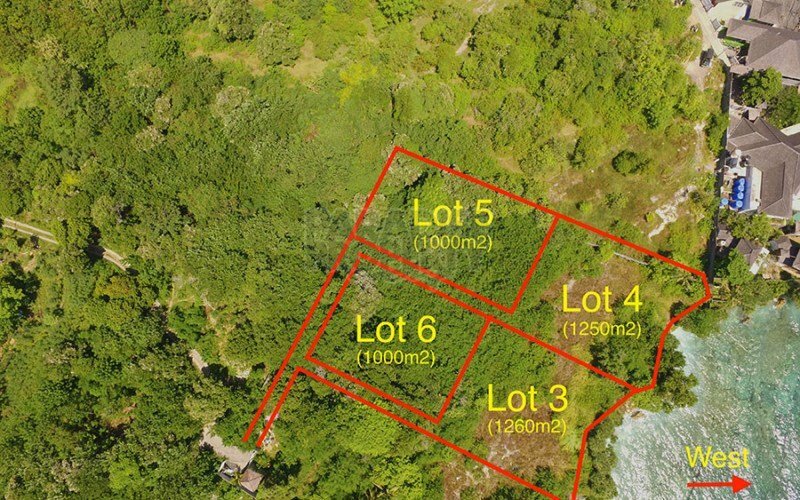 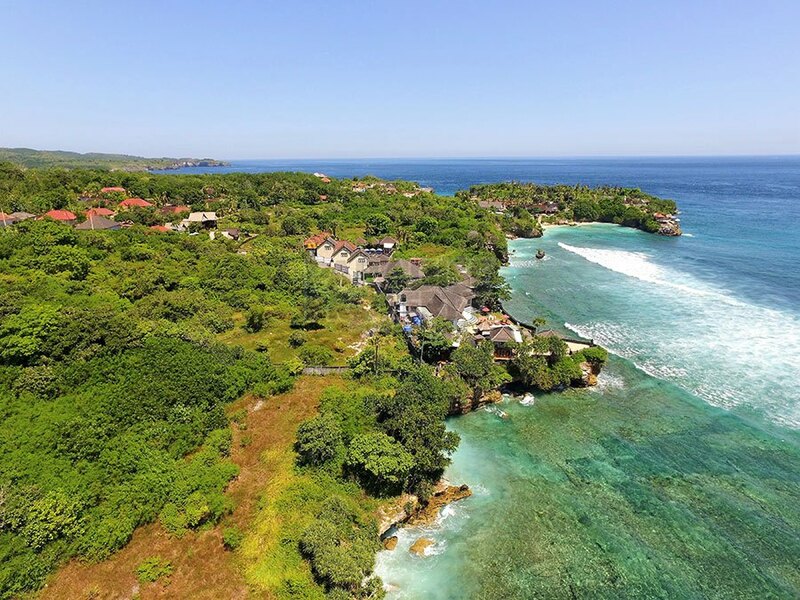 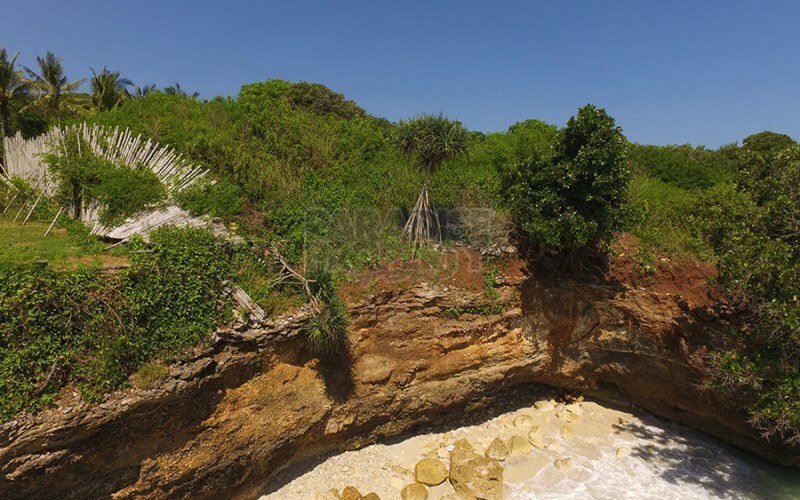 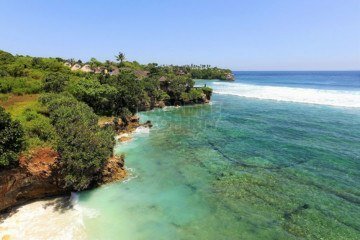 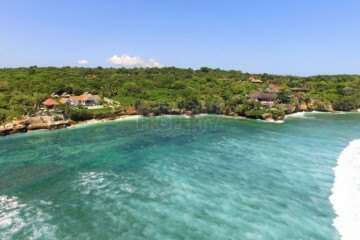 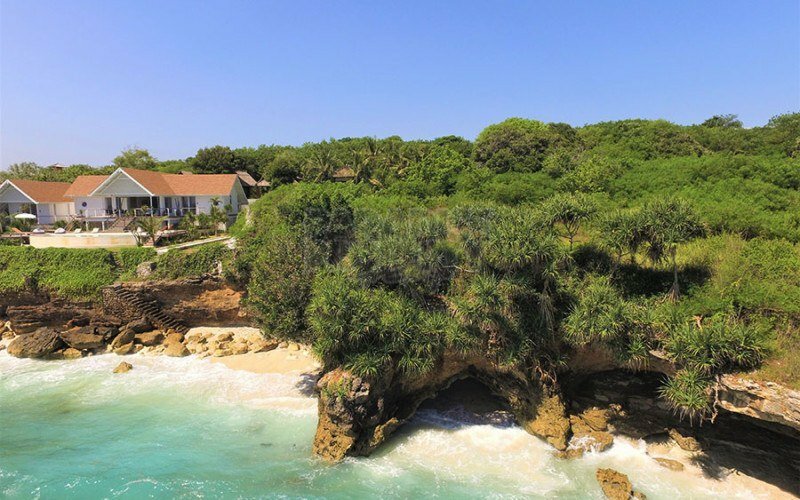 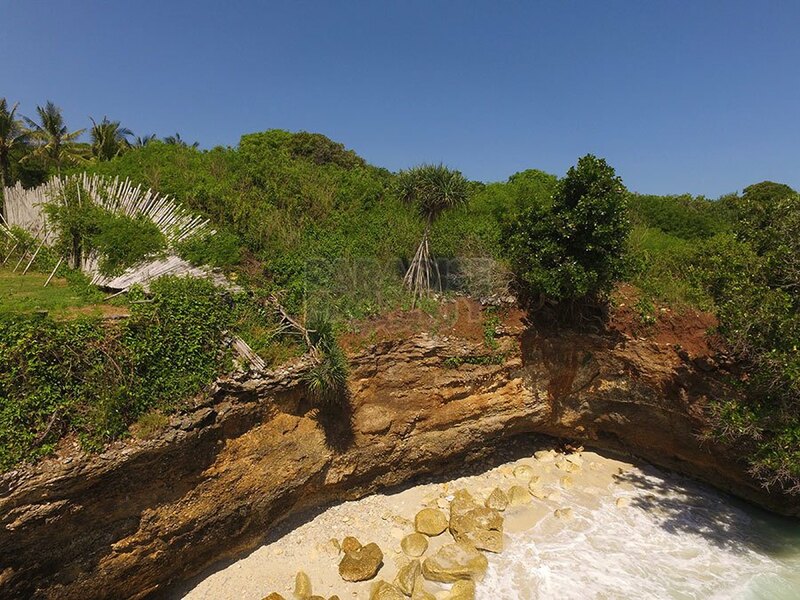 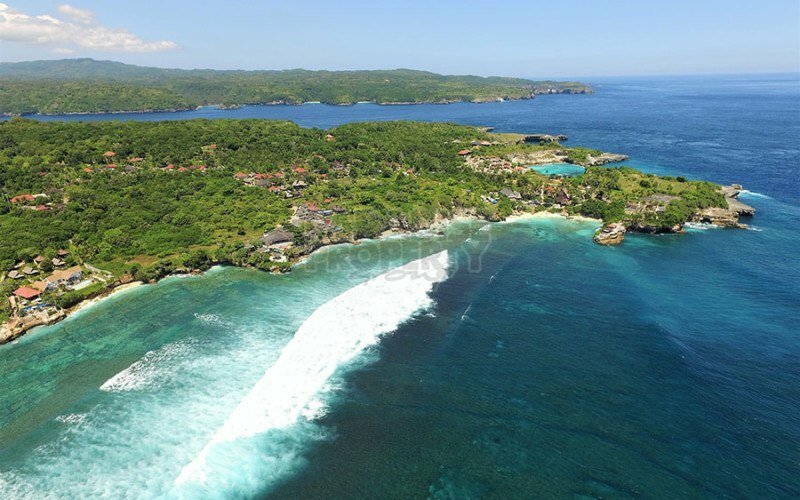 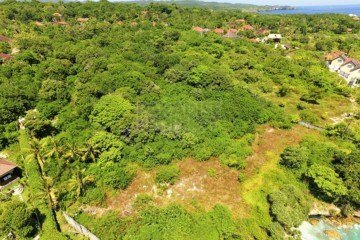 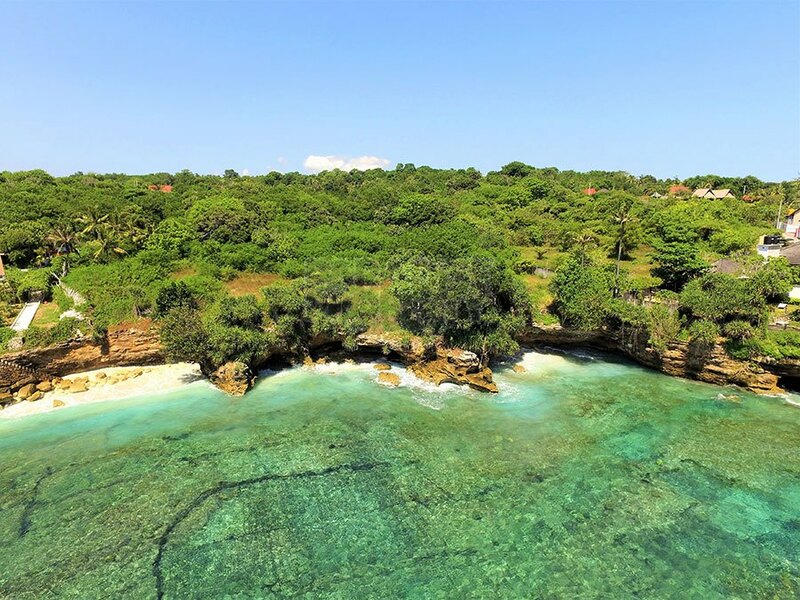 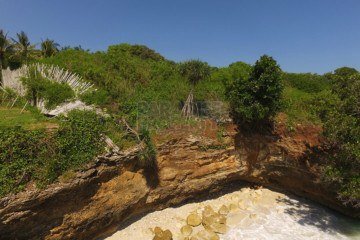 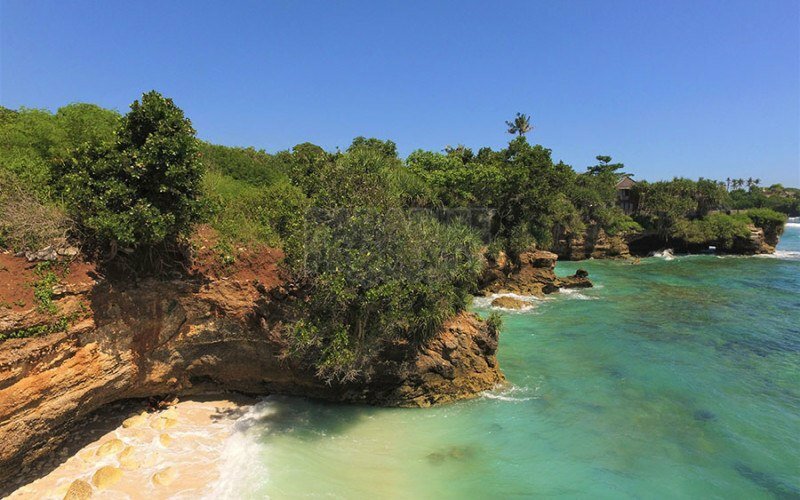 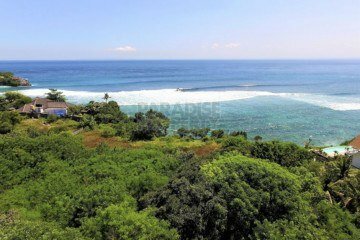 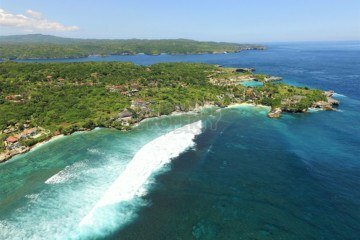 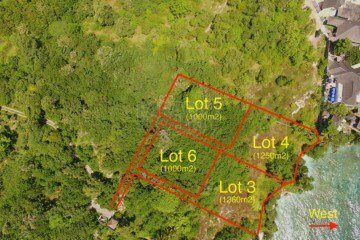 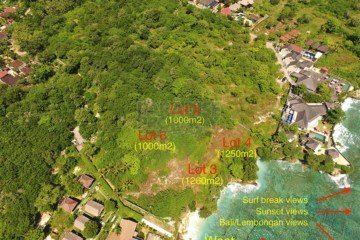 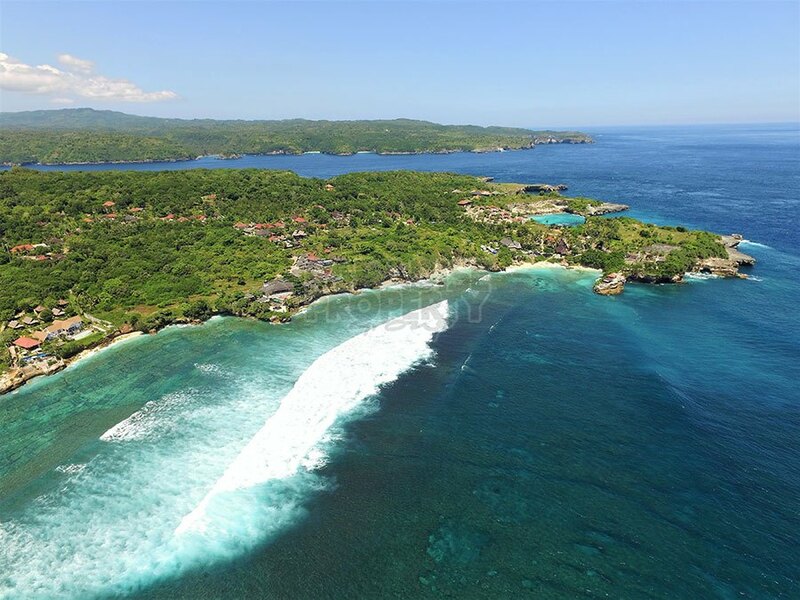 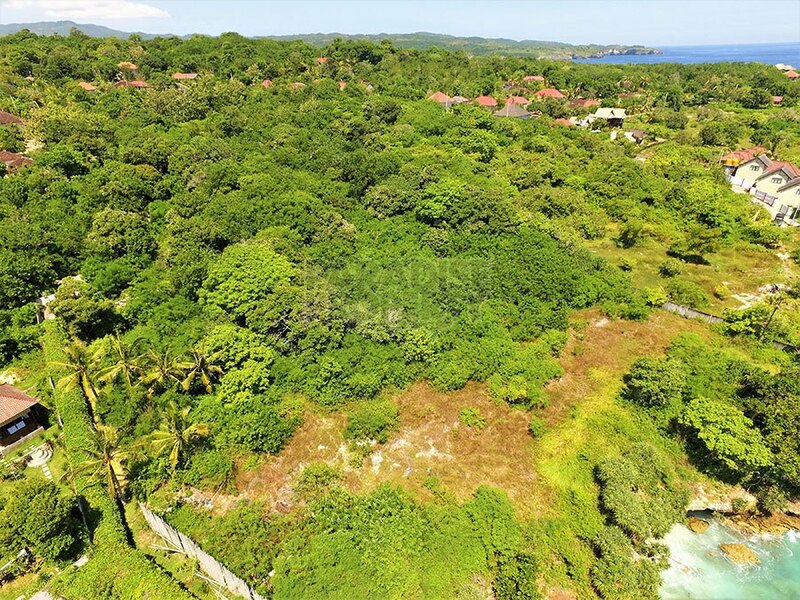 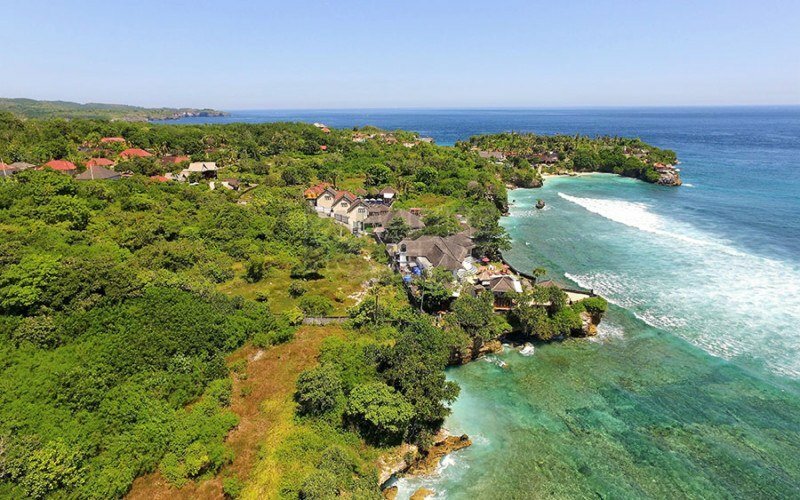 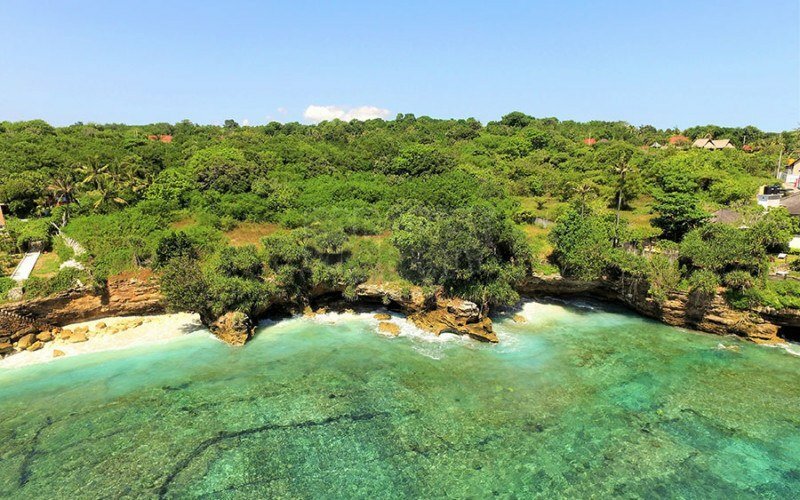 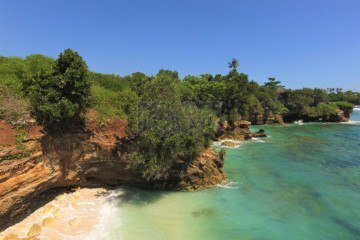 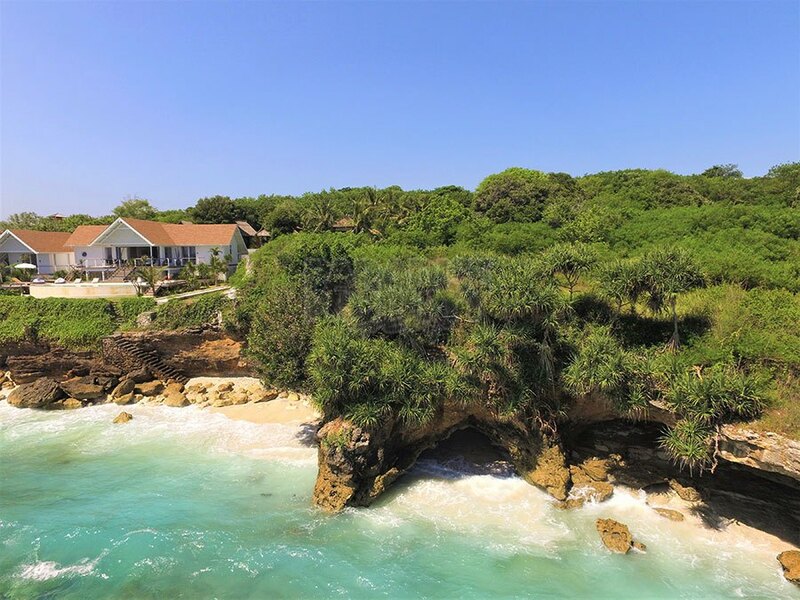 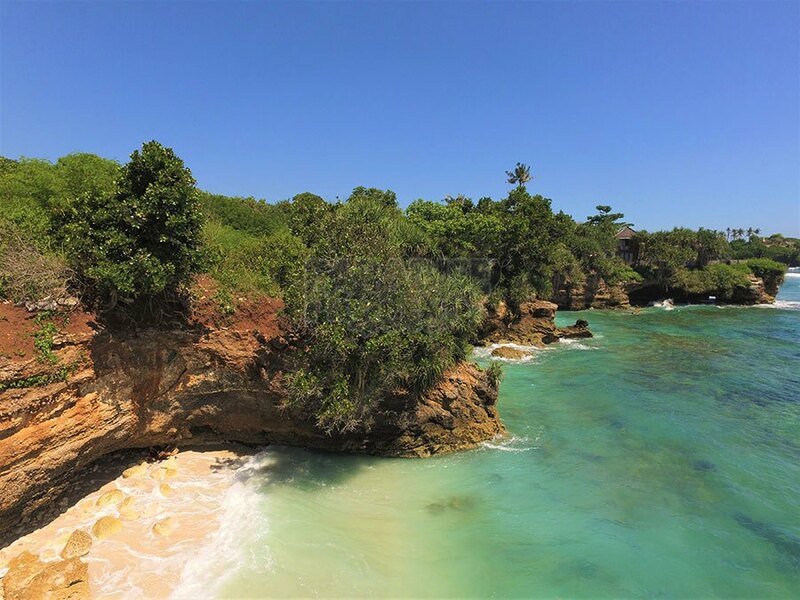 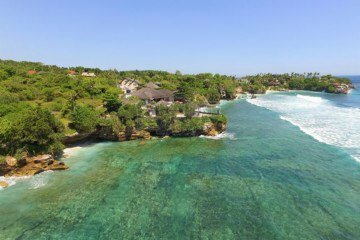 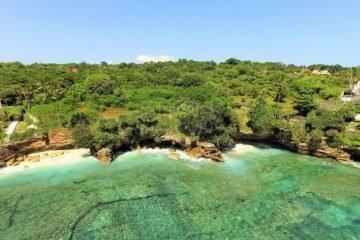 This blue chip subdivision offers 4 lots in total, 2 lots at the cliff front and 2 lots immediately behind on higher ground.Spectacular views of the ocean, sunsets, Lembongan and back to Bali. Lot 6 (Rear) – IDR 1.690.000.000/USD $119,000 (1000m2). 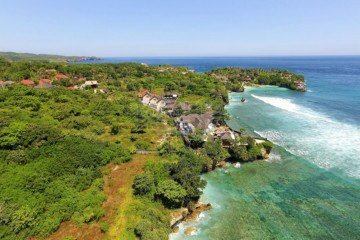 There would’nt be a better position on either Ceningan or Lembongan than this. Perfect for the ultimate high end private villa or amalgamate a couple of the lots and build a boutique resort/hotel with unrivaled views. 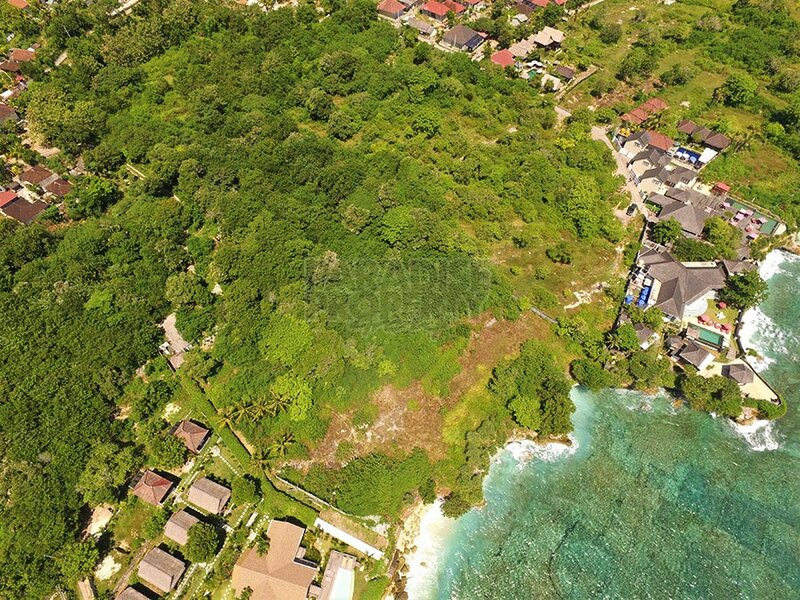 The land slopes gently from the cliff front to the rear boundary, making the building process easy. 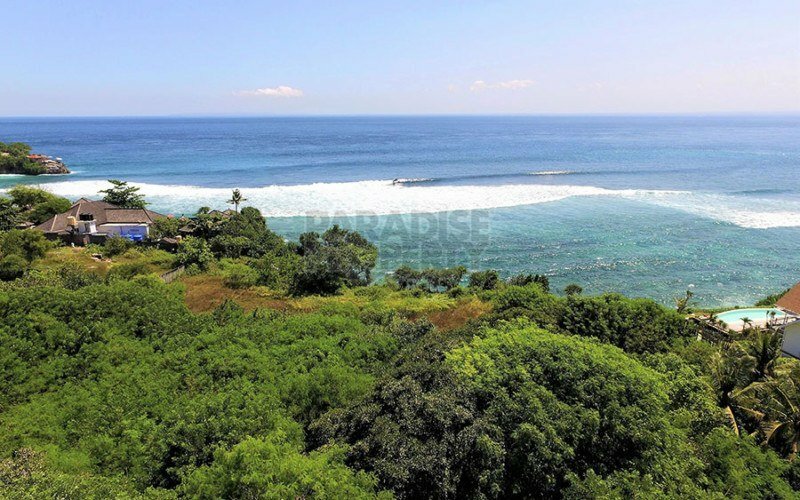 Located just a few mere steps away is a tiny little private beach with lovely white sand.300 metres further around is the well known left hand surf break at Mahana Point. 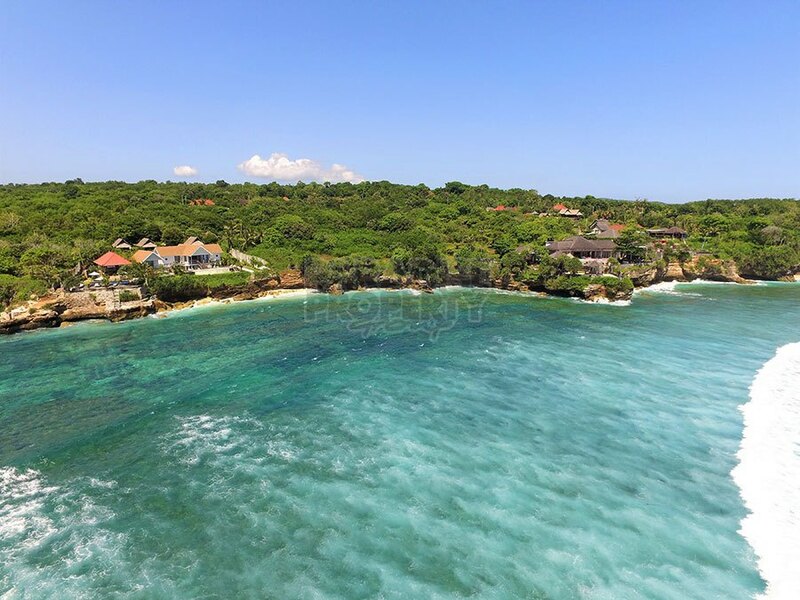 Just minutes to the thriving water front beach clubs,bars and restaurants that now line the strip from the Yellow Bridge all the way to past the Le Pirate Beach Club. 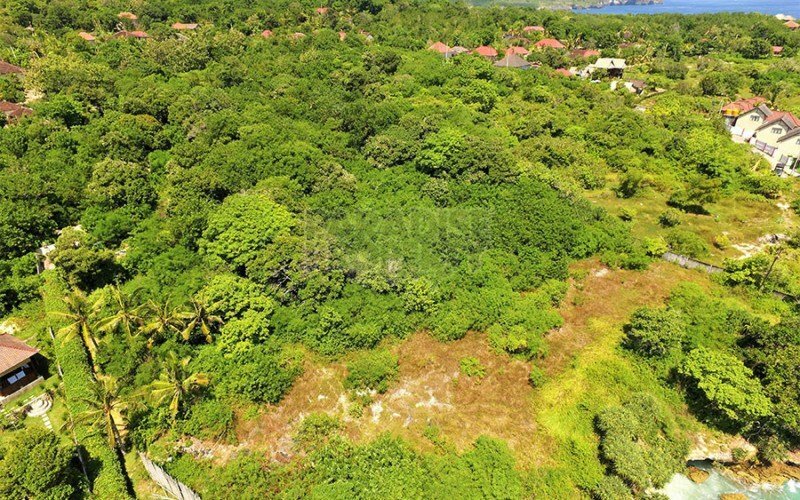 Offered on a freehold basis and undoubtedly one of the best investments on either island. 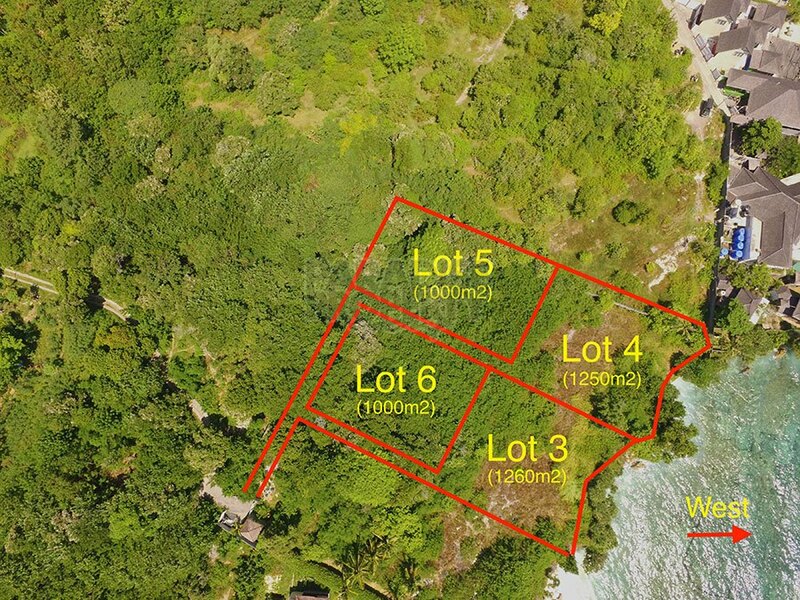 Now almost nothing left vacant land wise between the Yellow bridge and Mahana Point and this is in my opinion the best of it. 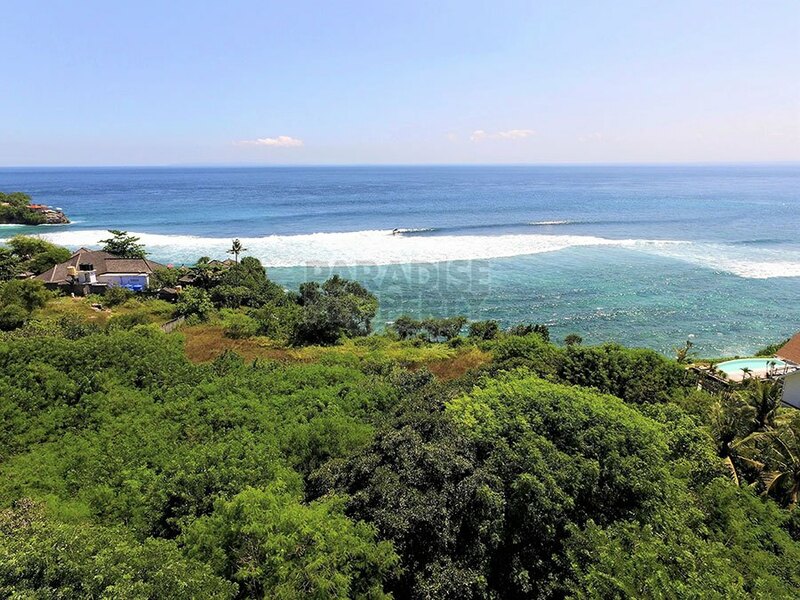 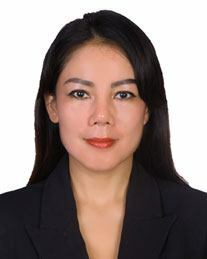 For more information or to view this property please contact Peter at peter@ppbali.com or on Australian mobile number +61 405 552 832 or on Indonesian mobile number+62 (0) 812 3985 2820.